Ishaan Khatter was born to actor Rajesh Khattar and actress Neelima Azeem, on 1 November 1995 in Mumbai. 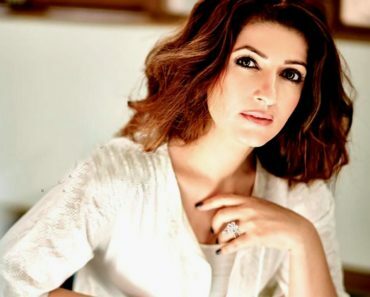 Being born into an actor’s family, he also grew an interest in acting. He completed his school education at Billabong High International School, Mumbai. 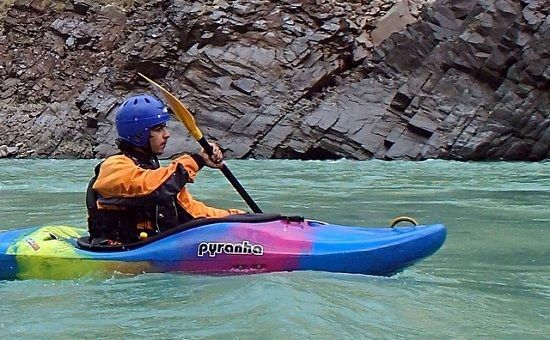 Later he joined RIMS International School and Junior College, Mumbai to pursue graduation. His parents got divorced in 2001, and since then he has been living with his mother. 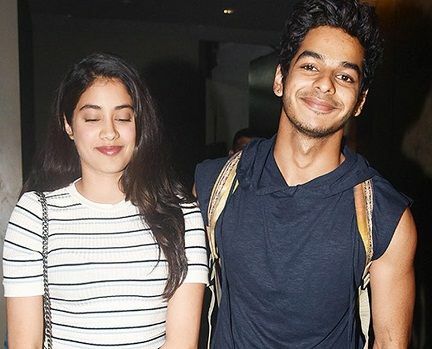 Ishaan Khatter is the handsome guy of approximately 5’10” feet height. Like his brother, he is also a fitness freak and has maintained a fit body. His chest is about 40 inches, and his biceps are 13 inches. Ishaan Khatter is also very much up to date with his fashion choices and carries every kind of attires with a class. 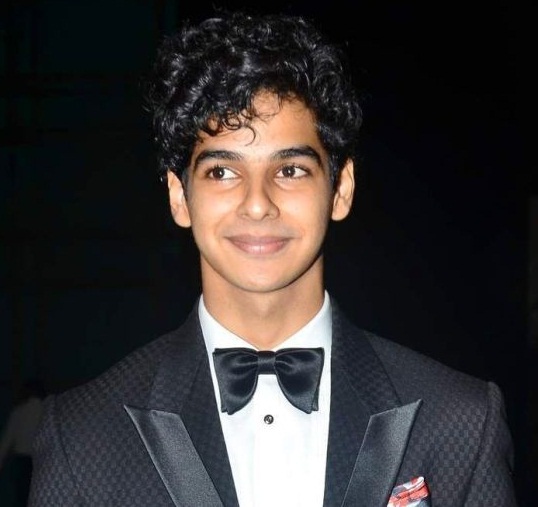 Ishaan Khatter was born on 1 November 1995 in Mumbai. 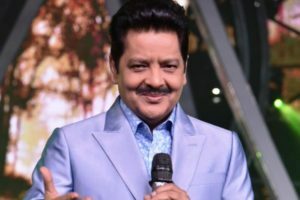 His parents Rajesh Khattar and Neelima Azeem, both are actors. Shahid Kapoor is his half-brother from his mother’s first marriage with actor Pankaj Kapoor. He shares a very close bond with Shahid Kapoor, and both are seen spending time together quite often. 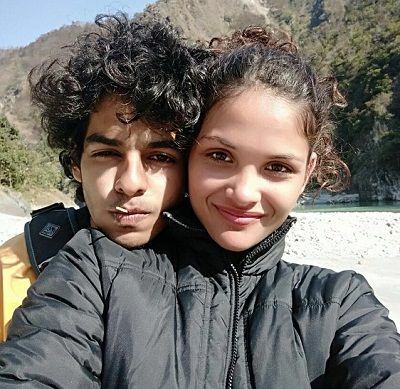 Ishaan Khatter is not married, and allegedly, he was dating Ayesha Kapur, the Black movie actress. 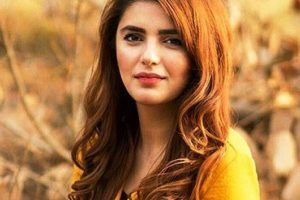 There have also been rumours about his affair with his co-actress, from Dhadak, Jhanvi Kapur, the daughter of late veteran actress Sri Devi. 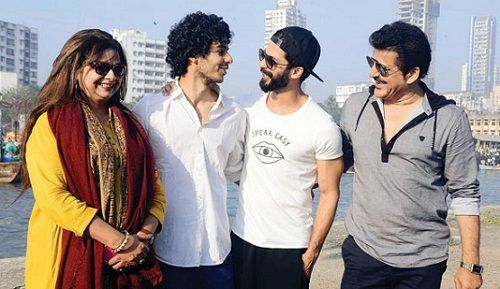 Ishaan Khatter has grown up in a family of actors. So, he also developed his interest towards acting and decided to pursue acting as a career. 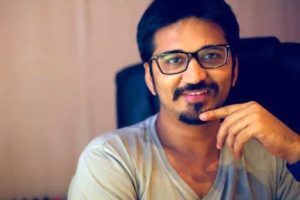 He started his career as a child artist with his brother’s film, ‘Vaah! Life Ho Toh Aisi!‘, in 2005. He completed his schooling at Billabong High International School, Mumbai. 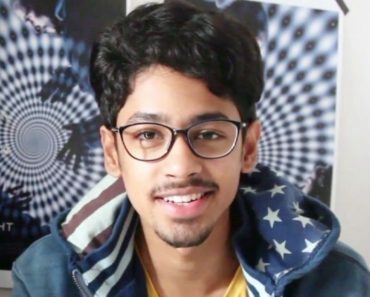 Ishaan joined Shiamak Davar‘s dance school to enhance his dancing skills. 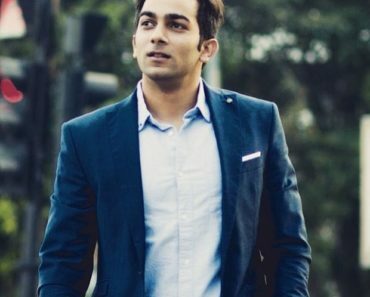 While Ishaan was in college, he worked as the assistant director for a few film projects, including ‘Udta Punjab‘ (2016). He also did a cameo in ‘Udta Punjab‘. He started his career as a lead actor, in the movie ‘Beyond the Clouds‘ (2017), directed by famous director Majid Majidi, which was premiered at the BFI London Film Festival in 2017. The movie and his performance were critically acclaimed. 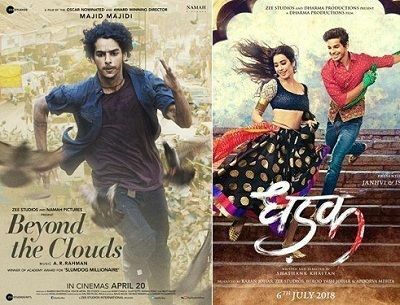 ‘Beyond the Clouds‘ will be released in Indian theatres in mid or late 2018. Right now he is busy working on his movie ‘Dhadak‘ featuring Jhanvi Kapoor. 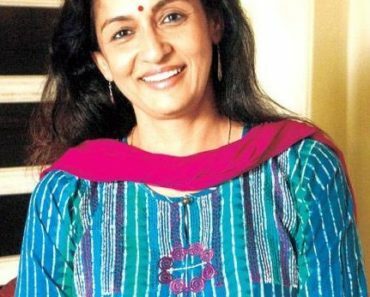 The movie is the Hindi version of the hit ‘Marathi‘ movie ‘Sairat‘. 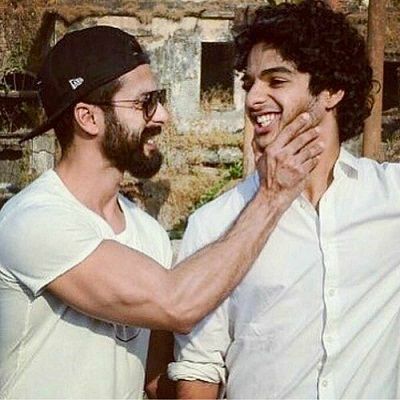 Ishaan Khatter is fond of dancing and is a trained dancer and was a trainee in Shiamak Davar‘s dance academy. He loves doing photography. He often captures streets in the city and people in it. He, like his brother Shahid Kapoor, is a fitness lover. 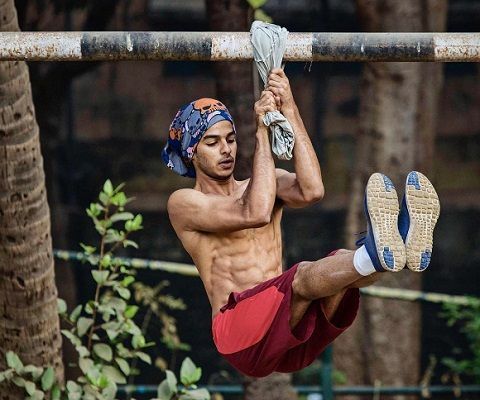 Ishaan Khatter is also an animal lover. He likes watersports including paddleboarding and surfing, etc. His favourite actors are Leonardo DiCaprio, Matthew McConaughey, Hrithik Roshan, Shah Rukh Khan, Tom Cruise and his favourite actresses are Meryl Streep and Deepika Padukone. Ishaan Khatter loves watching movies, and his favourite Bollywood movies are ‘Zindagi Na Milegi Dobara‘ and ‘Lootera‘. His Hollywood favourites are ‘The Shawshank Redemption‘, ‘Inception‘, ‘Paranormal Activity‘, ‘Gladiator‘, and all the Tom Cruise‘s films. Being a trained dancer, he is also in music, and ‘Michael Jackson‘, ‘Armin van Buuren‘, ‘Ed Sheeran‘, ‘Amy Lee‘, ‘System of a Down‘ are his favourite singers. 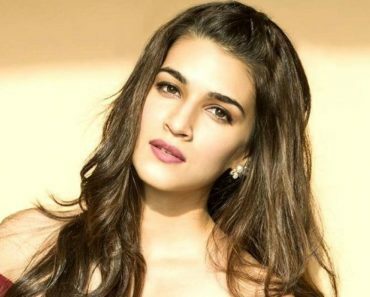 Ishaan Khatter is very close to his half-brother Shahid Kapoor and sister-in-law, Mira Rajputand likes to call her Bhabhidoll. He was awarded as the best actor for his debut film ‘Beyond the Clouds‘, at the 5th International Bosphorous Film Festival. I love you ishaan and your acting. 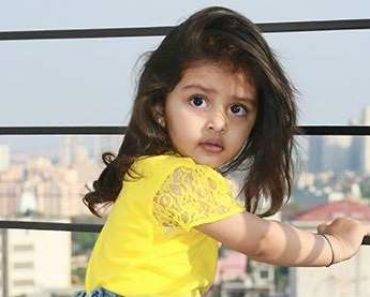 Eagerly waiting for your and jahnvi’s movie dhadak. Waiting for 20th JULY. Love you both and you the most handsome and cute boy.